Soft and silky classic quiche made without a crust and full of delicious flavors. 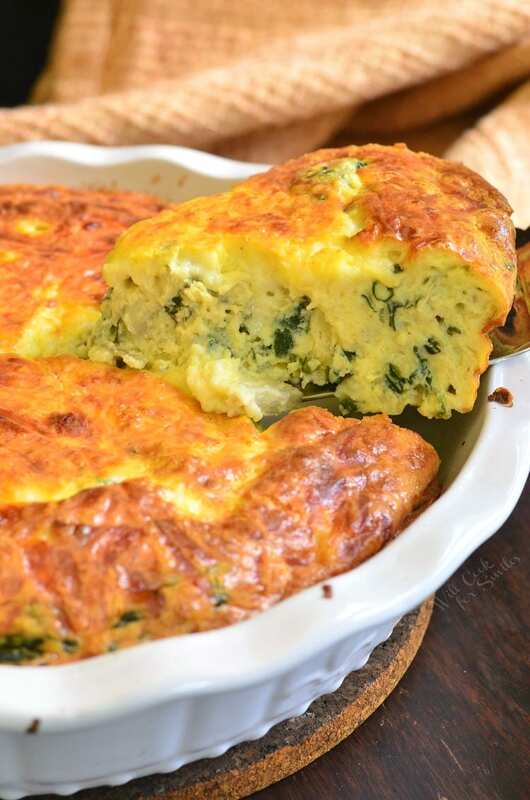 This crustless quiche is made with fresh spinach, artichoke hearts and lots of cheese. I can’t believe that mother’s day is this weekend! Are you ready to celebrate your moms, wives, and other influential women in your life? I hope you have something special planned, but if not, I have a great brunch idea (or breakfast in bed, of course). I’m in love with this delicious new crustless quiche. Since I don’t have too many breakfast options that are gluten free, I often make myself some eggs for breakfast. It could get quite old having the same old, over medium eggs every morning. On weekends, I like to get a little more creative. 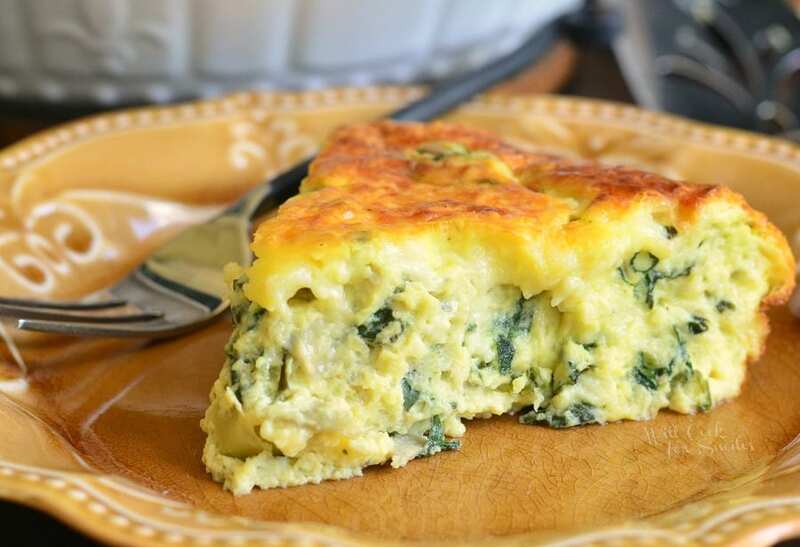 One gorgeous weekend morning, I decided to combine the flavors of my favorite spinach artichoke dip with a crustless quiche. It turned out très bon! As a matter of fact, it turned out SO good, that I made it THREE times in one week. I could not stop eating it. 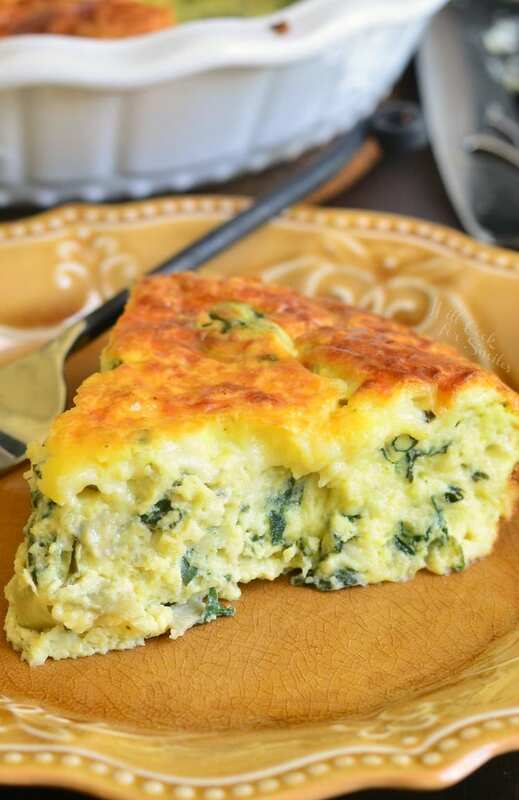 This quiche combines the flavors of a spinach artichoke dip with a fluffy, soft quiche and that combination is just divine. You can also appreciate the fact that it’s a healthy dish too. 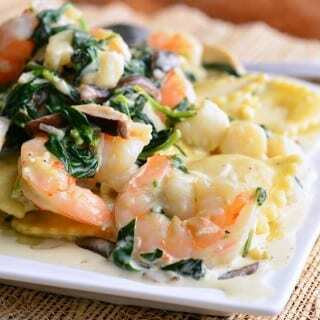 It’s crustless and made with fresh spinach. Another way to lower the calories would be to use light sour cream and 2% cheese. This crustless quiche is made with fresh spinach, artichoke hearts and lots of cheese. Combine eggs, sour cream, heavy whipping cream, salt and pepper in a large mixing bowl. Whisk well, until all smooth. Preheat a pan over medium heat and add some oil for cooking. 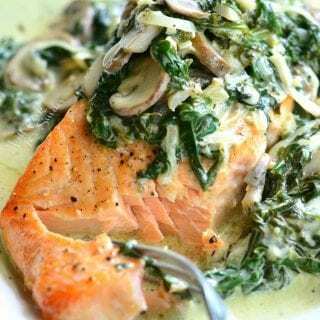 Add spinach, cover, and let it cook down. Add chopped artichoke hearts and pressed garlic. Season with some salt and pepper. Mix and saute the veggies for a few minutes. Slowly add cooked veggie mixture into the egg mixture, while stirring. Stir in 1 cup of shredded cheese. Transfer the egg mixture into the prepared baking dish. 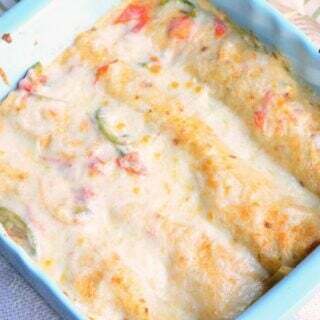 Sprinkle remaining shredded cheese over the top. Brilliant! I’ve never thought about a crustless quiche! Love the spinach and artichokes. Do you think it would also work to add a bit of ricotta cheese – maybe a quarter or a third of a cup, to the existing recipe? Ricotta and spinach go really well together and could make it even creamier. Thoughts? I would like to make this the night before and reheat it (as the cooking time is too long in the morning when kids need to get out the door). Do you think it would reheat ok? This quiche reheats well in the microwave! Beautiful blog! Love the layout and easy to follow recipes. 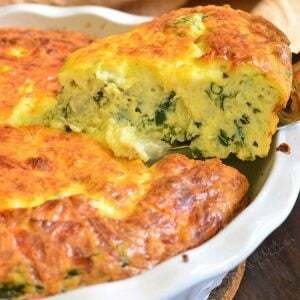 Scrumptious crustless quiche recipe! 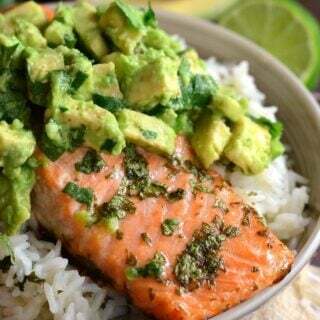 Randomly came across your recipe on Pinterest. Looking for a good crowd pleasing recipe church breakfast. 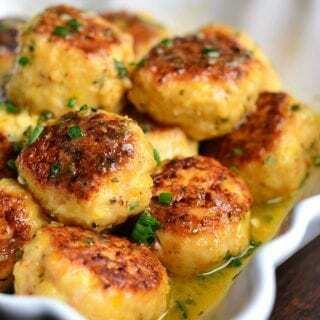 I made this recipe as written and it was absolutely delicious! Will definitely make again. I am so happy to hear that, Stacey! Thank you! If recipe is doubled and baked in a 9×13, will the eggs set up uniformly? Absolutely fantastic! 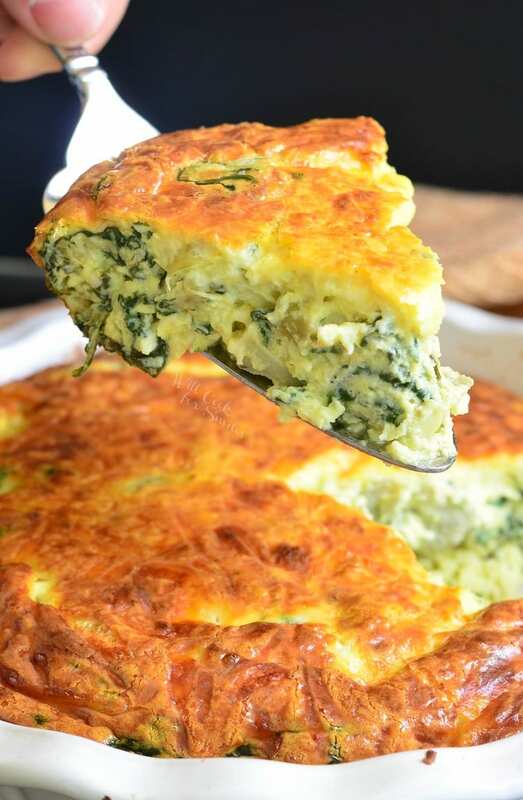 Combined the flavors of two of my favorite things – spinach artichoke dip and quiche into one dish. So easy and quick to make up. I wouldn’t change a thing (and I always do haha!). any idea of the nutritional values. (I’m on weight watchers) thanks!! Do you think it would be okay to make this the night before, put in fridge and then bake the next day? I don’t see why not. You can prepare all steps except actual baking and then bake the next day. I hope you enjoy it! 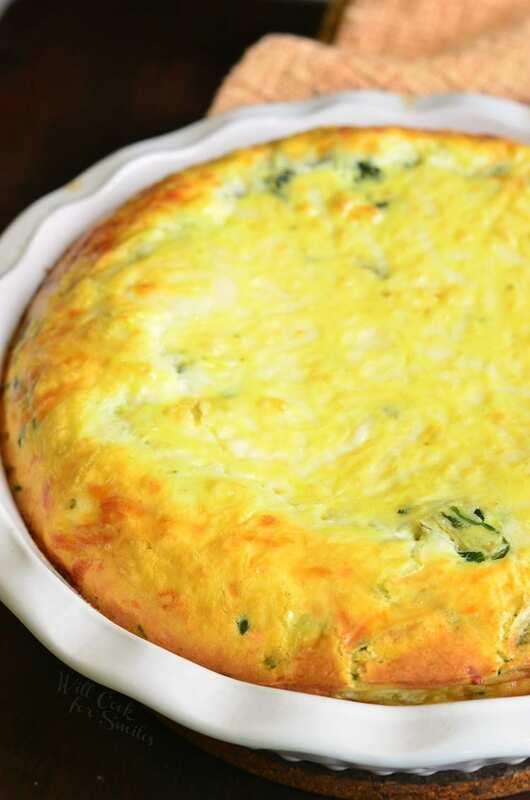 Yes, you can freeze this quiche 🙂 You can actually bake it right in an aluminum foil baking dish or carefully take it out of the baking dish to freeze. Wrap it in foil and make sure it’s pretty air-tight. Place it in a large freezer bag and freeze. Slow thaw it in the refrigerator (take it out of the bag but not foil) and you can reheat individual slices in the microwave or reheat the whole thing in the oven at 350 until heated through. You can loosely cover the quiche with foil on top so it won’t burn. 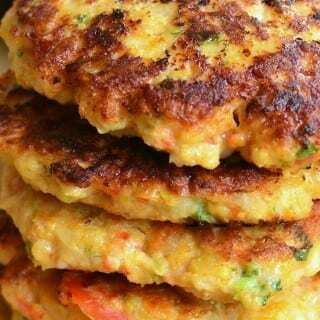 I have been using this recipe for the past year and LOVE it!! It is delicious as written! Occasionally, we do add some cooked and crumbled bacon or diced deli ham— but just a very small amount. This is a new easy go to dinner during colder months! The recipe says 219 calories per serving, but I’m not seeing how many servings per quiche. Hi Becky! I’m sorry, it could be because the servings is lighter in color. You can click and adjust servings and that’s probably why it’s harder to see. There are 8 slices you can cut the quiche into and that’s the amount I calculated the nutritional info by.